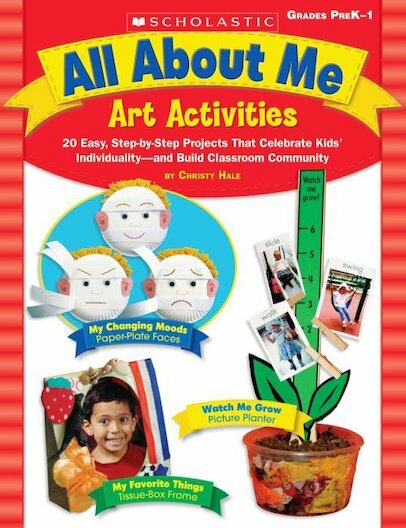 These engaging art activities inspire self-expression and encourage children to explore feelings, abilities, experiences, relationships, and their own uniqueness. Step-by step directions incorporate discussion prompts that help boost vocabulary, build classroom community, and reinforce children’s awareness of the world around them. Includes book links to enhance and expand children’s explorations and a full-colour insert that features each completed project. Ideal to use with kids just entering school and as getting-to-know-you activities!